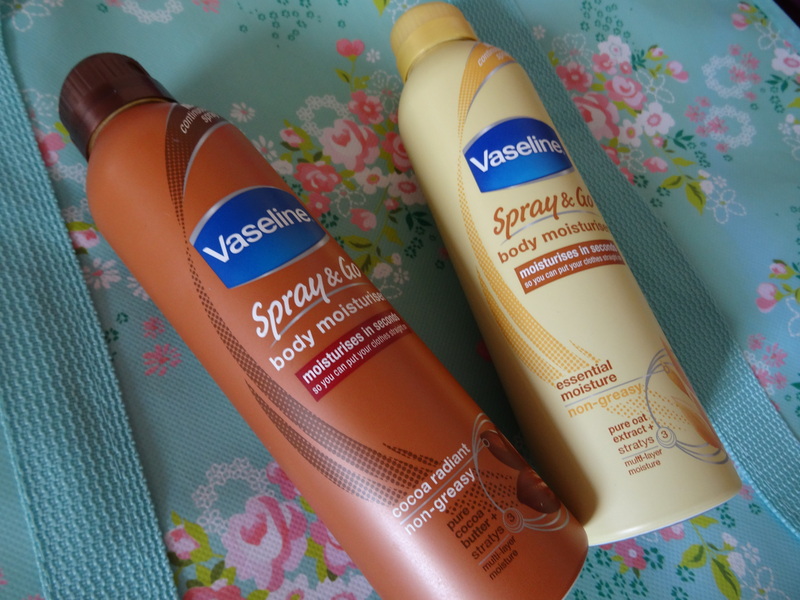 I have finally tried the Vaseline Spray and Go! I have been waiting and thinking of trying this for ages, and when I saw that Boots had 3 for 2 – I couldn’t resist! I went in just to get my normal Palmer’s Cocoa Butter which I use religiously, but I thought I’d give this a go as well, as my rash has now healed up! 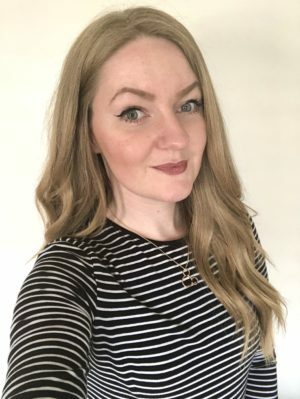 My initial thoughts are that I really like this product, it’s quick, easy, doesn’t make a mess and it still sprays when it’s even upside down (and don’t think it won’t reach your eyes, from leg distance, it will – ouch!). Although I really like these, I still find that they don’t moisturise my body as much as my Palmer’s Cocoa Butter does – although it has a much thicker consistency. But I really like these for the days that I can’t be bothered, spray them on quickly after a shower! 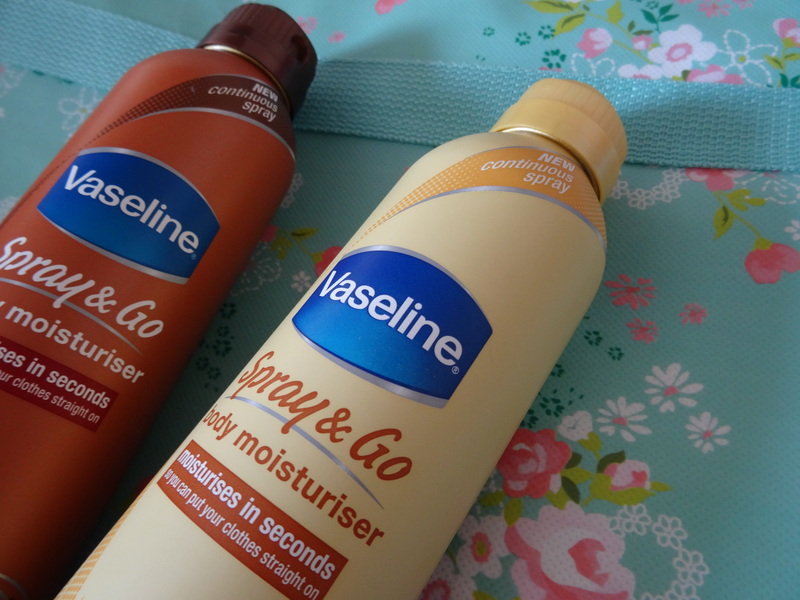 So, have any of you tried the Vaseline Spray & Go? Anybody have a thing about the scents like me? I really want to give these a try! I’m really bad for moisturizing so I’m hoping that when I do get around to trying them I’ll like them and it’ll encourage me to moisturize more! Love the review! I have been going back and forth or whether or not to buy these. I think I will give it a try… I’m SO lazy with applying lotion!